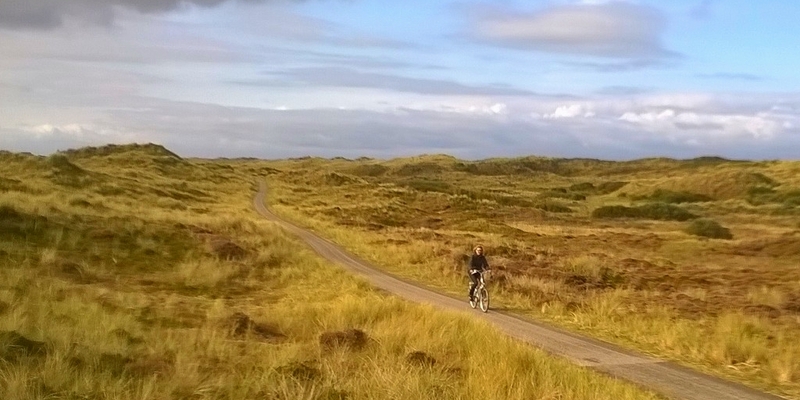 Voted as the prettiest place in the Netherlands by the Dutch people, is one big National Park. 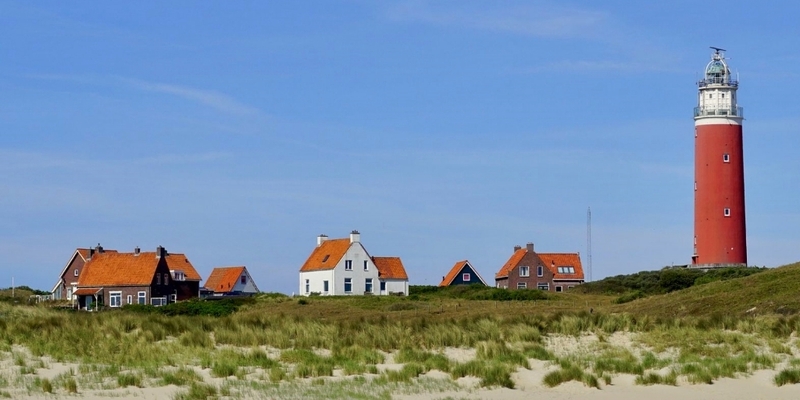 The picturesque village is very cosy with the many special houses that are typical for the island. Furthermore, the island has the broadest beach of Europe. 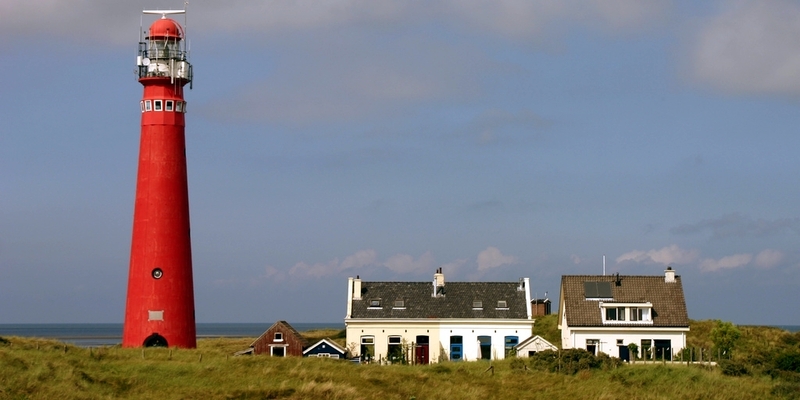 Typical for Ameland are the nice commander houses. The captains of the boats that were used for whalehunt purposes, lived here. Experience the nice, marine atmpsphere (a.o. at the marina in the village of West Terschelling). Approximately 450 boats can anchor here. 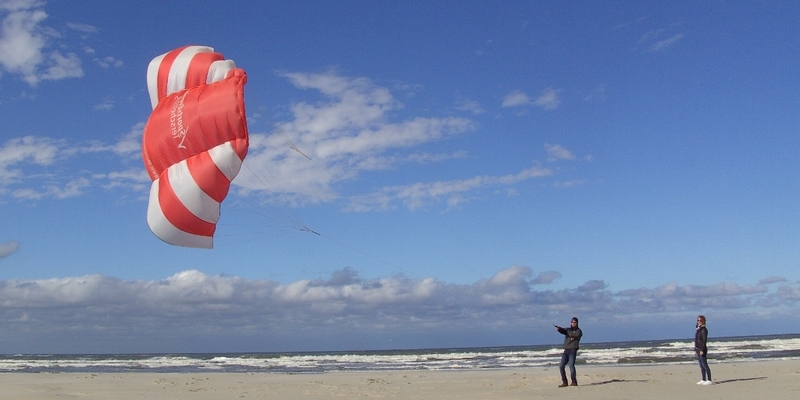 Terschelling and navigation have belonged to one another for centuries. The famous Willem Barentsz, named after the explorer and cartographer, school for navigation can still be found on the island. The pure and rough island is an island that's nice for (a.o.) people that like to live the good life. 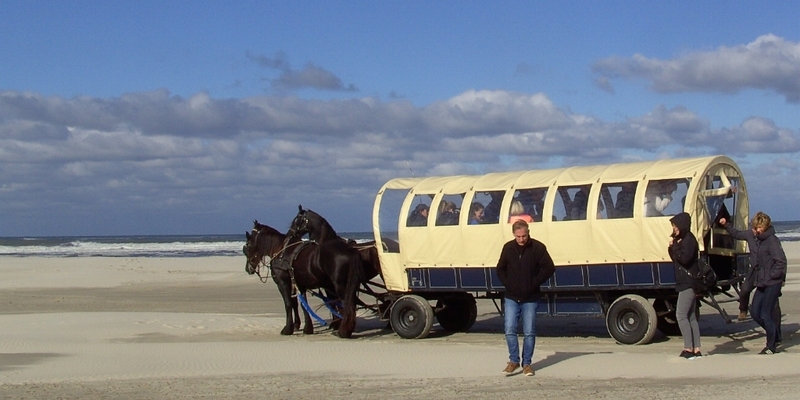 Just like on Schiermonnikoog, tourists cannot take their car with them. This guarantees a unique atmosphere. The island has an enormous sandarea at the westside of the island. 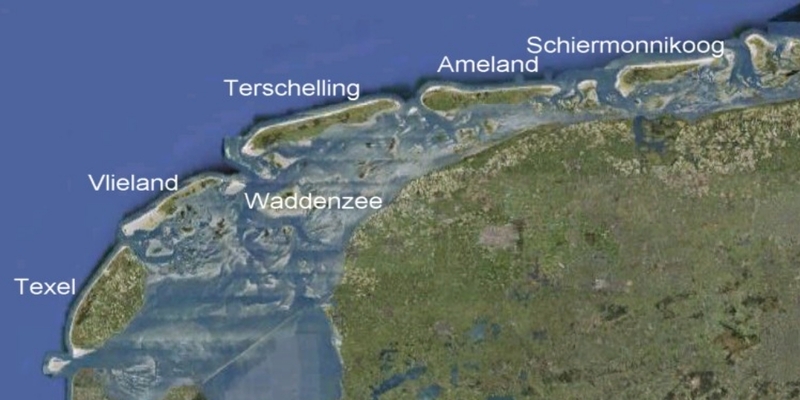 The biggest Dutch Wadden Island by far. It's known by the fact that there's a lot to see and do during the whole year. A special attraction is Ecomare, the nature center on the island. Ecomare's seal shelter appeals to many visitors. In a beautiful historic building, this museum shows ever more beautiful exhibitions. 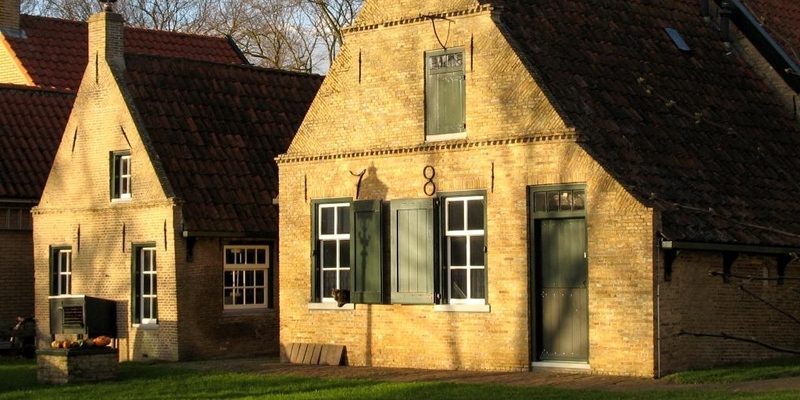 The museum is focused on the history and art of Harlingen. 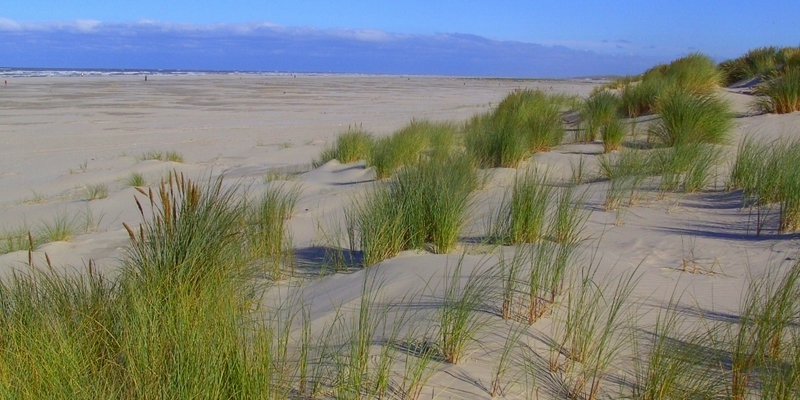 Together the Dutch Wadden Sea Islands form a vacation region where one can leave the every day stress behind during the whole year. The favorable location by the sea led to a rich past with international trade. As a result, the center of Harlingen has some 600 monuments. 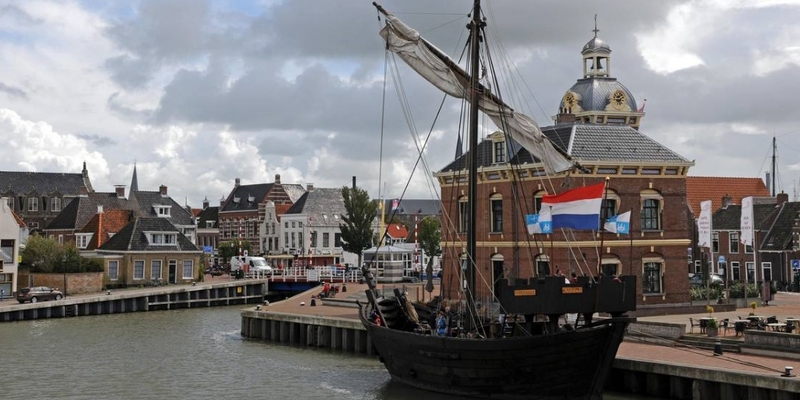 In the port of Harlingen, the ship of explorer Willem Barentsz is being rebuilt, according to the methods of the late 16th century. Sandy beaches and small towns. A region to relax. The surroundings of Ypres invite you to de-stress. has 15 resorts, ao. 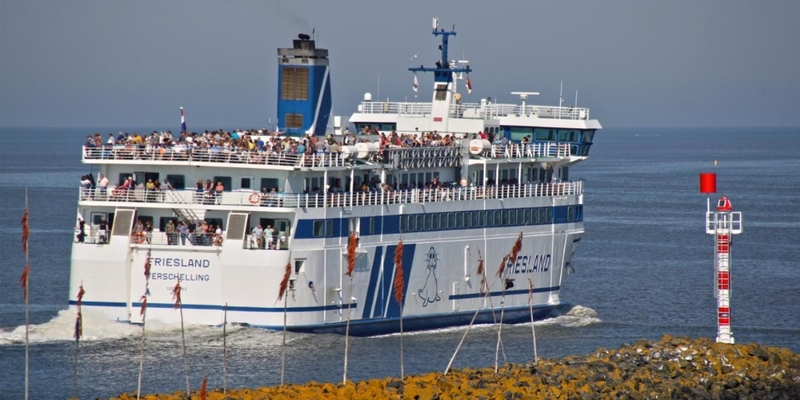 Ostend and Knokke.